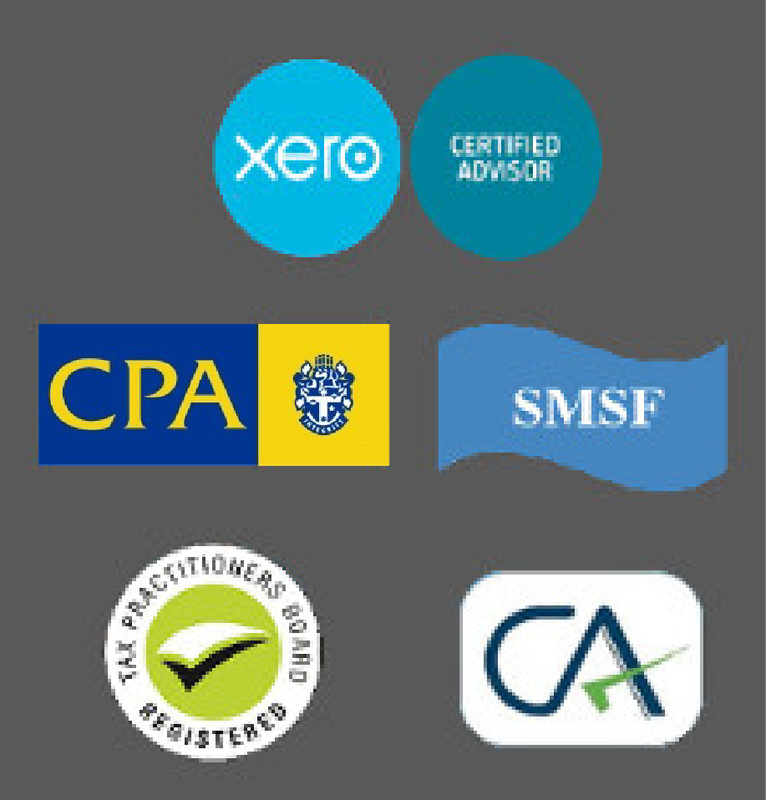 With our online Xero accounting solution ABC Insight Certified Practicing Accountant (CPA) is able to increase profitability with the range of services offered, often adding clients and work without hiring more personnel. Online Xero Accounting solution allow their clients to work from anywhere, at any time, providing both with the freedom to focus on core business capabilities (and lifestyle). Cloud accounting is really about improving the profitability of the accounting practice while delivering higher levels of service to the client. Think about when you use internet banking. Every time you access this data, you’re using the cloud. The cloud is a platform to make data and software accessible online anytime, anywhere, from any device. Why the cloud and small business xero accounting software are the perfect match? It’s not expensive, difficult and time consuming and back up is not required.